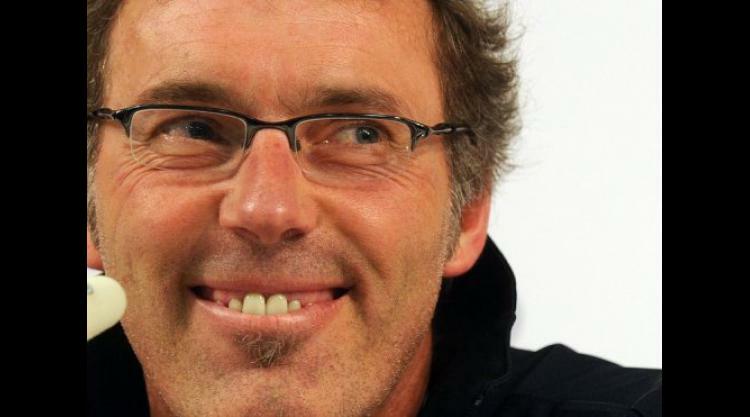 France coach Laurent Blanc on Monday said that his only aim for this year's European championships was to get past the group stage but the true test would be the next tournament on home soil. "The real challenge for French football is Euro 2016 because we'll be able to prepare well," he told RTL in an interview conducted by his former team-mate Bixente Lizarazu. "We need to try so that in 2016 we can say we're going to win. Everything that comes before is just preparation. For Euro 2012, everyone wants to get through the first round. We're no different. "The aim is to get through the group stages. After that, anything can happen." Blanc said he was disappointed with preparations for the competition in Poland and Ukraine that starts on June 8, complaining that national teams weren't being given priority due to club commitments. Clubs often preferred to play in lucrative overseas tournaments after the end of the season, leaving national managers little time to prepare for major competitions. France take on rivals England in their first Group D match of the Euros in Donetsk, Ukraine, on June 11. Their other opponents are Ukraine (June 15) and Sweden (June 19).